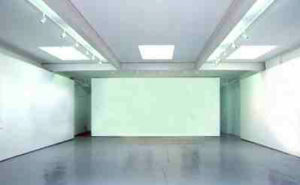 Whitespace Gallery in Gayfield Square, Edinburgh is the venue for our forthcoming exhibition. It was previously called the Dogger Fisher Gallery. Exhibition opens 26th November 2011.